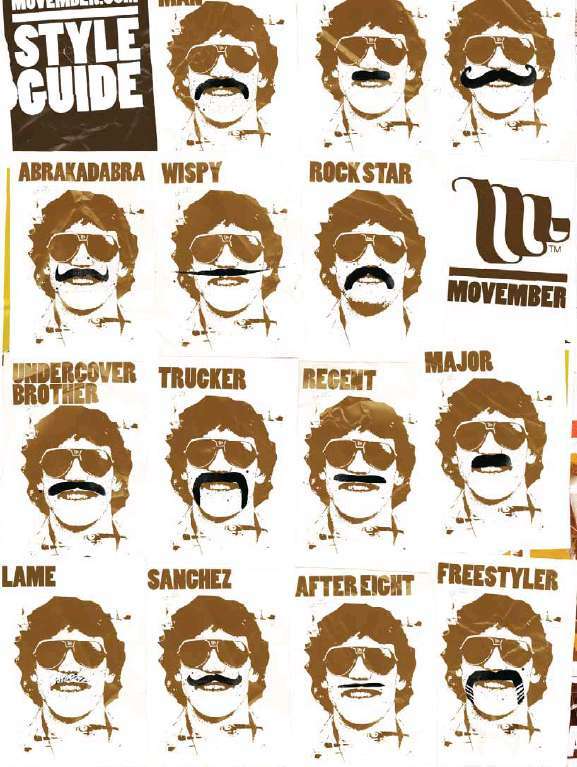 Movember is here, and we’d like to remind you to support it by growing a stache. There are no hard and fast rules about the particular style. However, we do suggest choosing something that will be easy to maintain. This is because once you have it, you’ll want to keep it well-groomed so you don’t look creepy. This means using a razor, and may we suggest a manly one like this. And if you can’t handle that much blade, Jack also knows a thing or two about sculpting a gentleman’s stache. However, we’re getting a little ahead ourselves, as first you’ll need to grow one out before you can style it. Here’s a quick video by Nick Offerman of Made Man that will show you the way. And if all else fails, you can borrow one at Freemoustache.com.